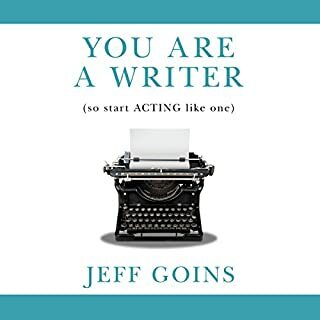 If you've dreamed of being paid to write, but have no idea how to get started, this is the book for you. Learn how to set up your first workspace in your home. Discover where to get training when you have no budget for classes. Find groups that can give you free feedback on your writing. Explore ways to stay focused when you can't get your head in the game. Get information about influencers in your chosen niche that can help you take your writing to the next level. Access sample documents that set your business up for success. 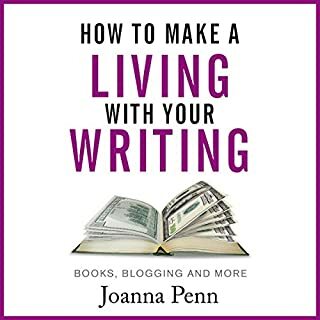 Do you want to turn your writing hobby into a lucrative part- or full-time career? What if you had the freedom to choose when and where you work? 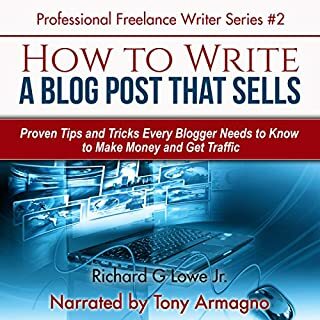 Maybe you’ve considered becoming a freelance writer for the web but weren’t sure how to you get started. Don’t worry, you’re not alone. Heck, you might have already seen a book or two on this exact topic - there are a few out there. So why would we write another one? Because rarely will you find a book that shows you the exact steps you need to take to accomplish a specific goal. And one that’s enjoyable to listen to to boot! Best of all, you’ll discover how to land your first paying client - even if you’re starting from zero. 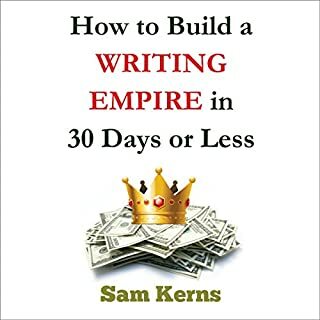 And by following the seven steps listed in this book, you can be earning $1,000 as a freelance writer in as little as 30 days. Acquire your first few samples. Create your freelance writing portfolio. Send your first several pitches. And earn your first $1,000! Listening to this book (and doing the work) will save you time, money, and your sanity. These seven steps haven’t just worked for us. 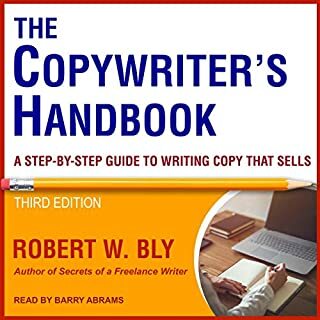 These steps have worked for thousands of other freelance writers in our community. 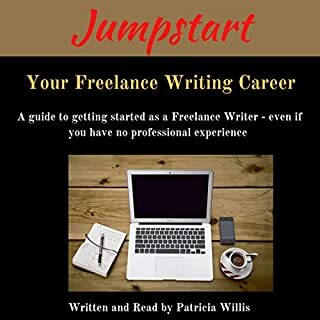 So listen to the book, join the ranks, and start earning as a freelance writer today. 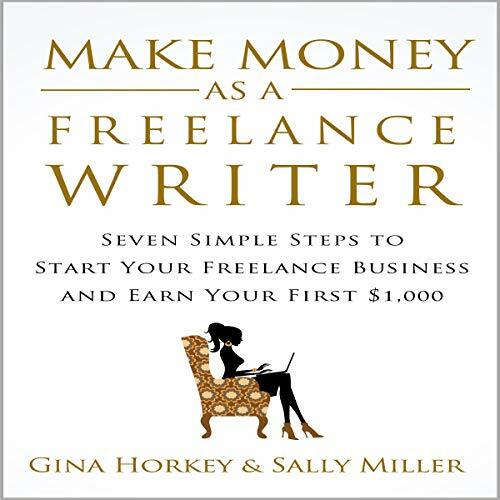 Whatever your reasons, Make Money as a Freelance Writer shows you how to start a freelance writing business from nothing and earn your first $1,000 as quickly as possible. I enjoy Sally Miller's books as I am always pleasantly surprised by the huge amount of practical advice offered, which is great for someone like me that has no experience! This book is a good headstart and makes things feel more manageable starting out.